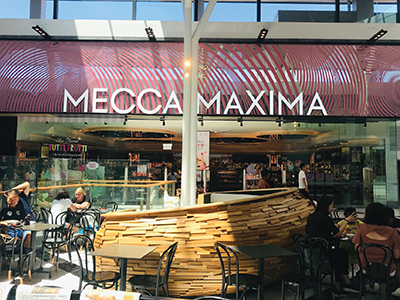 Mecca and Sephora have provided a platform for many international brands to enter the Australian market, housed in a sophisticated hub of raving fans and inspired staff. All available to test, compare and purchase. Both the stores have an obvious energy, you can feel it as you walk in… discerning and educated customers searching for brands and products by name, like an old friend or a new to be faithful. So where does Napoleon fit into this fast-moving, developing world of beauty and makeup? 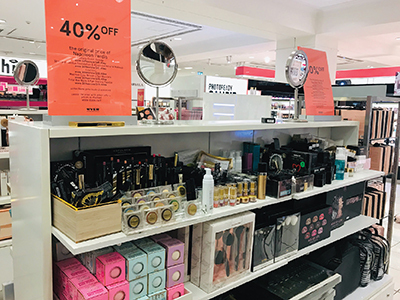 Sephora considered a “category killer”, the world’s largest beauty retailer, launching in to Australia in 2014, with now 17 stores across the country. 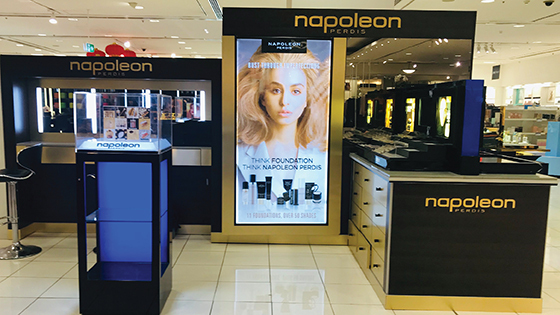 Much like many retailers of late, Napoleon became complacent in their market and took their customers for granted, the quality of Napoleon product has never faltered, but its brand positioning has. Every brand, no matter how successful they might be needs to keep reinventing themselves, being an expert in their own market, studying what their competition are doing and how this might impact on their business before it does, keeping ahead of the game in their own sector. Napoleon failed to compete and became static… The Napoleon packaging has been the same for as long as I can remember. As much as we all appreciate that the company might be invested in the design and the expense attached to updating it, customers like updates and developments, they like to see their favourite brands going on a changing journey, feeling them moving and growing, encouraging loyal customers to spend. Only recently I saw a Napoleon product in Myer which I first bought before my 14-year-old daughter was born, it was in exactly the same packaging as I first bought it, as much as I enjoyed a trip down memory lane, it just goes to prove how little investment has been made in the past 14 years. Like many business owners who have forged their place in the Australian market, Napoleon Perdis is the face, personality and brand of his business. Famed for his theatrical fashions and designer handbags as much as he is for his hard-nosed business acumen, Perdis, who is based in Athens with his wife and business partner Soula Marie and their four daughters, flew into Sydney on Wednesday ahead of Thursday’s announcement. The face and name sake of the Napoleon brand hasn’t been actively involved in the day to day running of the business, he’s been living in Greece and not even in the country. So is there little wonder, with a young inexperienced daughter at the helm and her father the founder living in a different country, in a much slower and less commercial market, that the business wasn’t able to compete, respond and deflect changes in fast-moving Australia, before the situation became beyond repair. 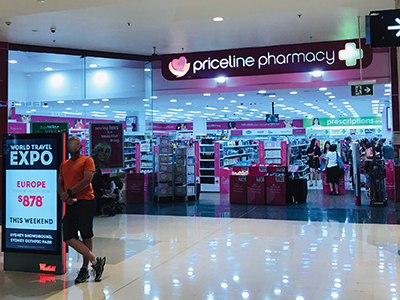 High rents and sudden departure from Myer over Christmas are blamed for the final downfall of the brand, but don’t get me started on the topic of why the brand thought it was a good idea to jump into bed with Priceline… This sort of brand prostitution is the final straw! Actions of a desperate brand, falling so fast that every breath taken is focused on survival. What actions if caught early enough could have saved the brand? No connection with the audience or experience of the brand personality. Unable to compete with new competition – Didn’t even see them coming! The brand position has not been up held, leading to the erosion of the relationship with Myer and finding a new home in a discount chemist. I wish in this case there was light at the end of the tunnel. The demise of the Napoleon brand didn’t happen overnight, it was a slow process which wasn’t helped by its name sake Napoleon Peris being out of the country, out of touch and out of control! 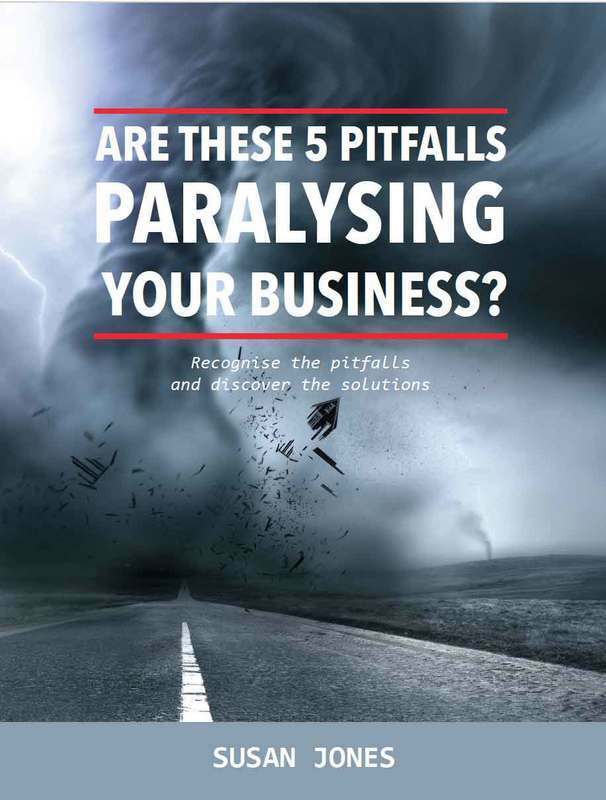 If upon reading this article you’re feeling like you’re heading down the same road as Napoleon and need help to inject your heart, soul and essence into your brand to create a truly strong, enduring future, I’m happy to help. 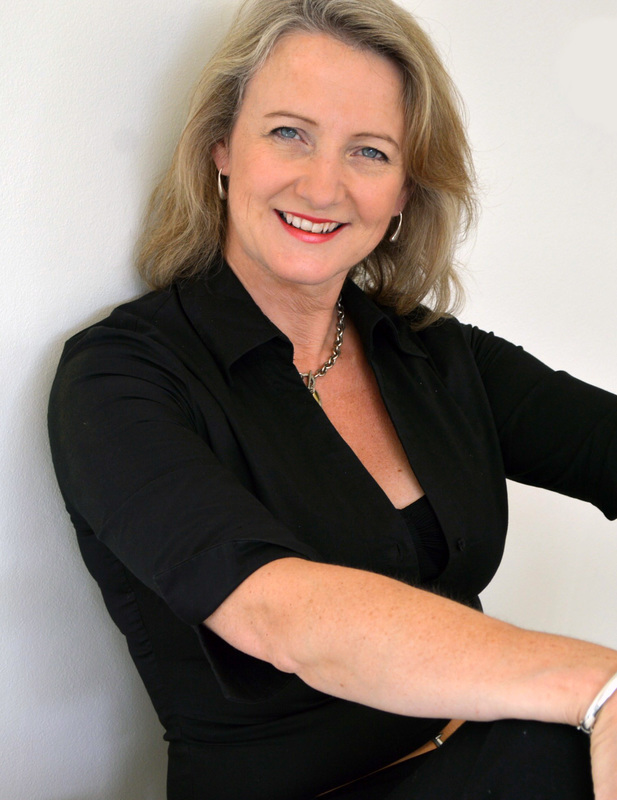 Sign up for my innovative, hands-on two-day Brand DNA & Strategy Workshop at https://living-lines.eventbrite.com.au. This comprehensive brand development workshop will take you step-by-step through the process of creating and developing a powerful brand that you can take to market with great results.